Competition! Win an MX3 Airmouse Remote! Giveaway Alert! 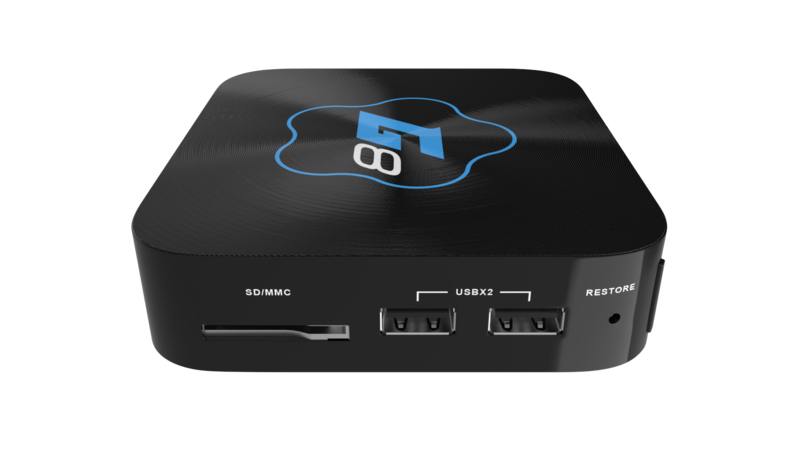 Win a Brand New Gostreamer G8! Join Now! GOSTREAMER and 4K Content, Does it Work? Install Android Firmware Using This Great App! Kodi Comes to DroidPlayer! Update Now! OTA and Kodi (used to be XBMC) Now Available On Dual Core! OTA Updates are here! No More Manual FW Installs! Twitter Giveaway! 4 x MX3 Airmouse Android Kodi Remotes to be Won! Enter Now!